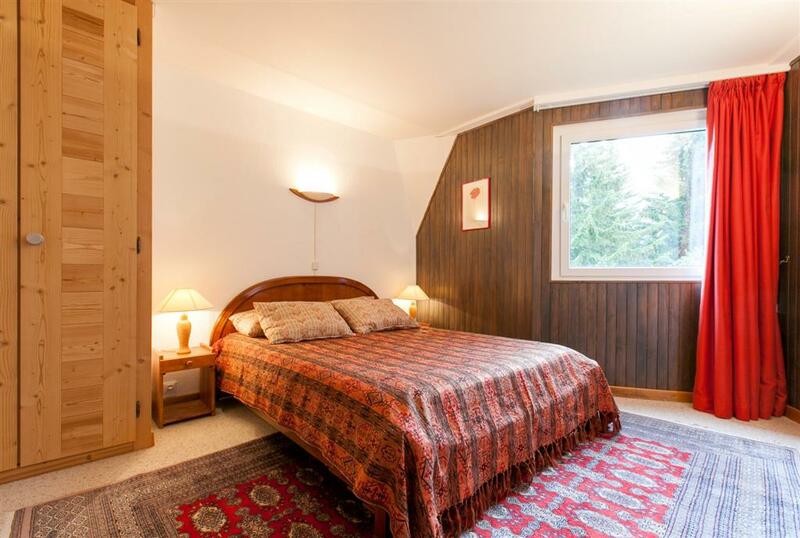 In the privileged area of the Ardoisières in the Sassanka residence on the top floor, duplex apartment in South West exhibition with very beautiful volumes: large living room/kitchen with beautiful height under ceiling and fireplace all overlooking a large balcony, 3 large bedrooms, 2 bathrooms, 2 toilets and 1 interior cellar. 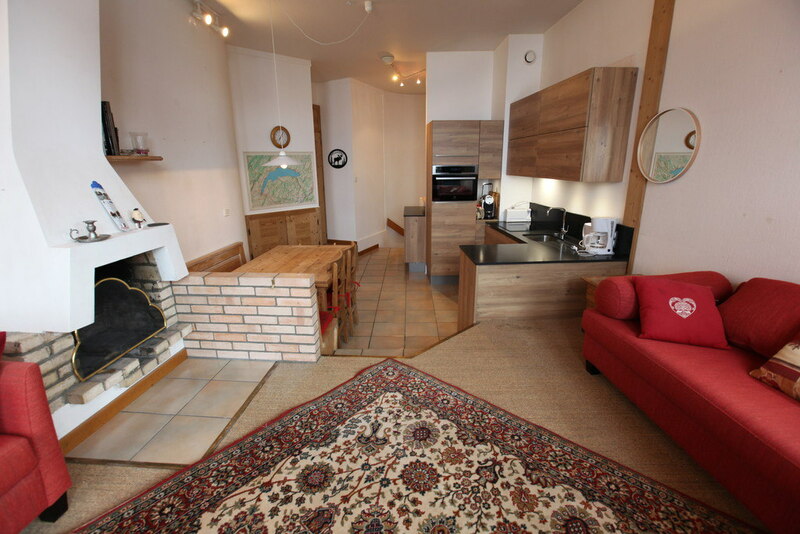 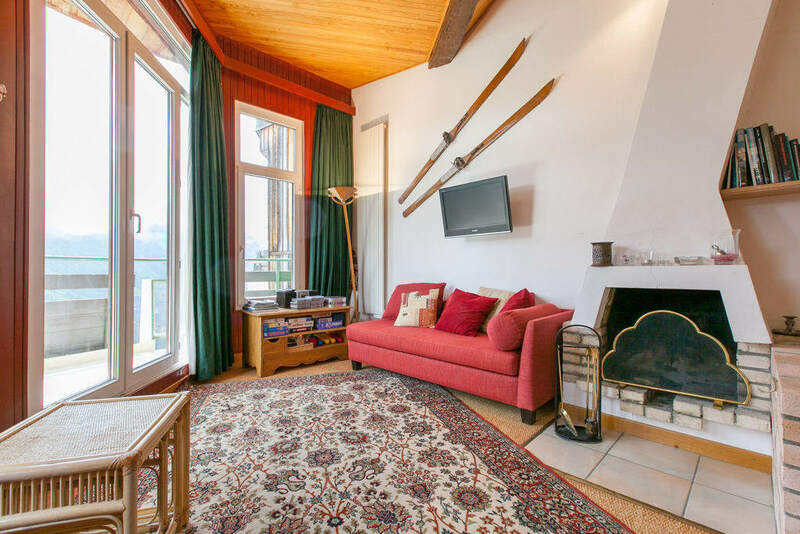 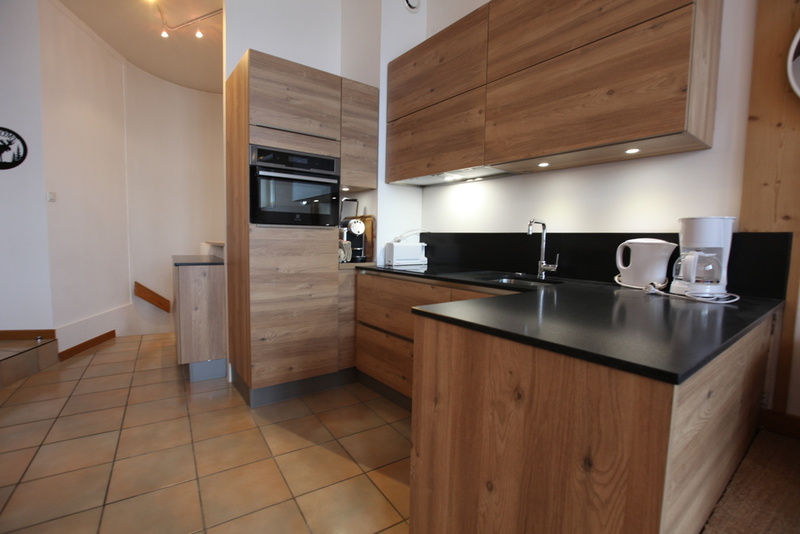 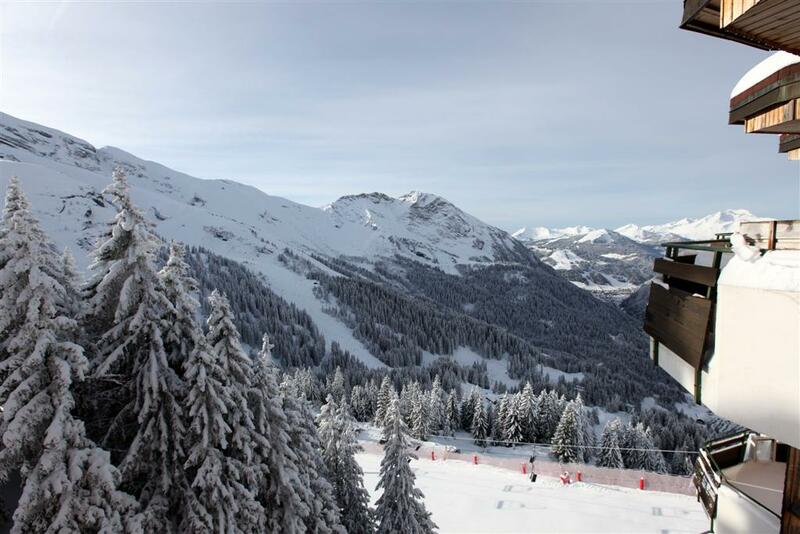 This apartment offers a magnificent view of the Morzine valley and the ski area. 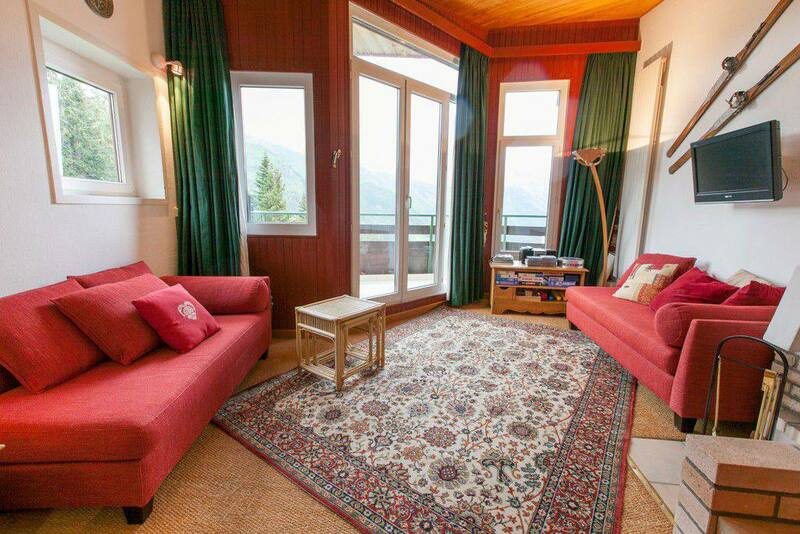 Sold furnished and equipped for 6 persons with a covered parking space at Prodains. 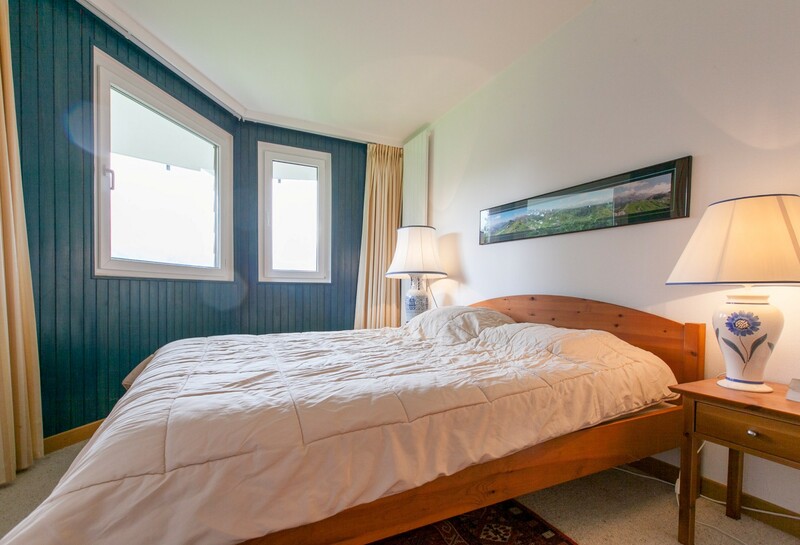 Property to the status of the building administrator.